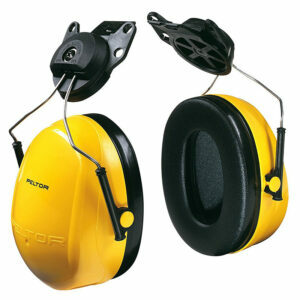 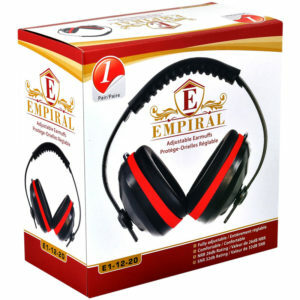 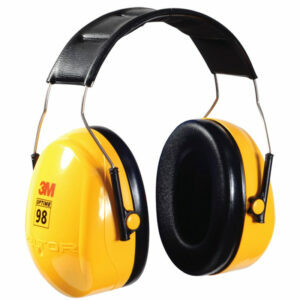 3M™ Peltor™ H10A – Peltor Ear Muff. 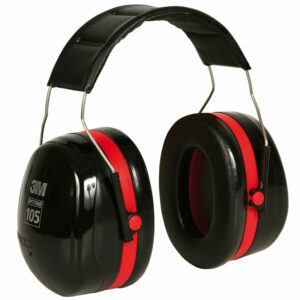 Black Cup & Red Hoop With Soft Foam Filled With Cushion For All Day Comfort. 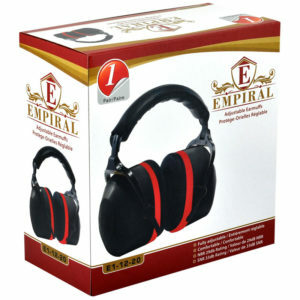 Heavy Duty Universal Headband Stainless Steel Type Ear Muff With Abs Body Protective Auditive.